This is my honest review of the Lobster Elite Liberty Ball Machine. To me, this is the best tennis ball machine on the market for the price, which is why I bought it. I had been looking around for a tennis ball machine but didn’t want to spend the money until making the best possible choice. I’ve had the machine now for a year and a half and I absolutely love it! I’ve had no issues with it thus far and it’s met my expectations – and made me a better player. In this review I talk in detail about the ball machine and all its pluses and minuses (of which there are not many). In general, the Lobster Elite Liberty is a well-made machine, study and durable. 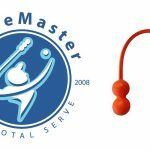 Why Consider Buying A Ball Machine? If you’re looking to improve your game, there are no better ways to do so. When I hit with the ball machine, it’s like being a scientist in a laboratory. I can experiment with all different grips, strokes, stances and follow-throughs. And I never have to worry about calling someone to practice with me. The Lobster is the perfect practice partner. Rapid Improvement – Most new techniques require a lot of practice before you start seeing the benefit. Having a ball machine deliver consistent balls to you allows you to experiment and dramatically broaden your repertoire of hits. Take Control – Practice at any time without having to coordinate with a partner. 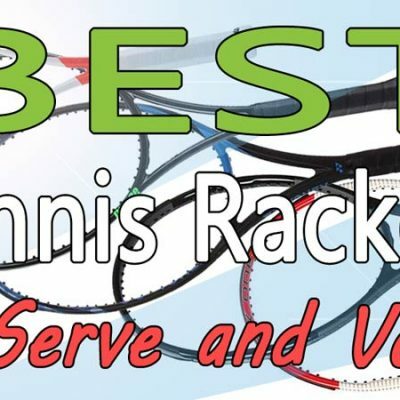 Reduced Coaching Costs – If you have a ball machine, any advice you get from your tennis coach can be practiced repeatedly in a controlled environment, over and over again, while the coach is off the clock, giving you tremendous value for your coaching dollar. I like to practice in the early evening, when the sun is setting. I’ll often take my phone and a couple of portable speakers to the court with my ball machine. I put on my music, turn on the Lobster and have a private tennis party. It’s a lot of fun, I get to improve and have a great work out. 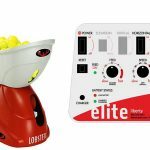 Check the current price of the Lobster Elite Liberty ball machine on Amazon.com (affiliate link to Amazon for the exact model I’m reviewing here). 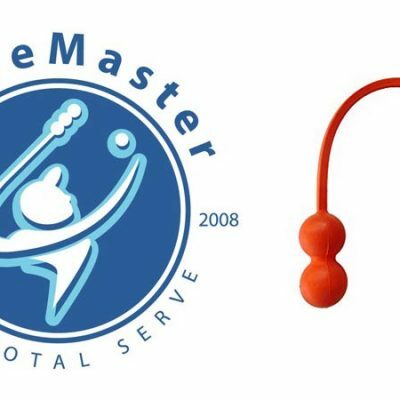 If you’re a tennis coach, a ball machine is a very useful tool for learning tennis. I’ve used the Lobster countless times in lessons. Some of my students only want to hit on the ball machine and pay me my regular lesson rate for it. I bring the machine to my courts or theirs. In an hour’s time, they can usually hit 600 balls, which is four runs on the Lobster. Sometimes I video them and they watch the replay while I pick up the balls and put them back in the machine. I’ve already paid for the machine two times over with the number of times I’ve used it in lessons – with both kids and adults. I’ve been using this machine consistently for a year and a half now with zero issues. I’ve jostled the machine around, got caught in the rain several times with it, and left it in my car for days in the Florida summer with no problems. Before I use the machine, I charge it for several hours and then hit the courts. When I’m on the court, I dial up the settings to my preference and then turn the machine on. The Lobster Elite Liberty waits 15 seconds after you turn the machine on to fire out the first ball. This is so you can walk to the other side of the court. I think this is a great feature, as no balls need to be wasted, and 15 seconds is enough time to walk to the other side of the court. One of the best things of this machine is the seamless way it fires out balls. It’s just one after another with no delays or hitches until the final few balls are left. This delay at the very end is due to the final few balls making their way around the rotation before being dropped in the hatch. However, this is completely understandable when only two or three balls remain. The distance and speed of the balls are consistent all through 150 balls except for possibly the first 4-5. The first 4-5 balls come just a little stronger and then the machine settles into a very consistent feed. The only time that changes is when the battery gets very low. At that point, I know the machine is almost done with its charge and I turn it off. But I’ll hit over 1000 balls before that point is reached. One last point about the consistency of the balls. Keep in mind that if you’re using different types of balls (various brands, clay court, hard court, practice balls) the pressure of each one will be slightly different. This will result in some bouncing stronger to you than others. However, as long as the balls are not dead, they’ll bounce to you fairly consistent. 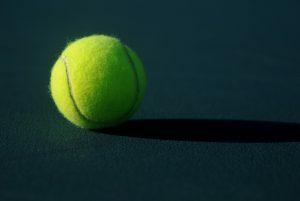 The machine can handle any type of adult tennis ball: clay, hard court, practice, etc. The machine holds 150 balls, which is quite a lot once you start practicing. When I transport the machine, I keep the gray lid flipped down. Once I get the machine to the court, I flip the gray lid, it pops in with no tools required, and now its ready for the balls. I pour about 150 balls into the lid and I’m ready to go. Lobster makes four higher model ball machines (which are all significantly more money) but all still have a ball capacity of 150 balls. I checked other similar priced ball machines on the market, but no other machine has a higher ball capacity for the price than the Lobster Elite Liberty. If you set the machine to spit out a ball every 3.5 seconds, it’ll take you almost nine minutes to go through all 150 balls. Believe me, that’s quite a work out. If you go nine minutes straight, you’ll look forward to taking a break. If you’re older or not in shape, you can set the machine to spit out balls at longer intervals. Personally, I find 3-4 second intervals to be the best. The Lobster Elite Liberty Ball Machine is compact enough to be taken around in almost any vehicle. I have a Toyota Matrix hatchback and it safely goes in the back and is easy to place inside and take out. The gray plastic bin on the ball machine can be flipped down – as well as the handle – to make it more compact. I also have a two-door Honda Accord. In my two-door car, it can fit in the front seat. The weight of the machine is 35 lbs., so it requires just a bit of muscle to maneuver, but nothing an able-bodied man or woman couldn’t do. The machine is only two feet long and 21 inches tall, so storing it in my 1300 square foot condo is no problem. If space is an issue for you, and you don’t want the machine out in the open, it can easily fit into a standard size closet. Most people who can afford a ball machine will likely store it in their garage though. As far as transporting, the machine offers great portability with its big wheels and long handle. The handle is retractable and can be set up or down. When transporting, you can place the handle up and simply roll the machine, which requires very little effort. The Lobster Elite Liberty Ball Machine is really made to roll over a smooth surface, so one drawback is that it’s difficult to roll on mulch or grass. However, the same can be said for almost any ball machine. The Lobster Elite Liberty requires about 3-6 hours to completely charge – at least mine does. It has a small spot by the controls where you plug in the charger and then plug the power part of it into any standard two-pronged outlet. The specs say that the basic charger that comes with the machine takes 18-24 hours to recharge. Mine recharges in several hours, so I may have purchased the optional premium charger. I recommend the premium charger if you buy the machine, as it’s a lot quicker. One charge will allow 2-4 hours of play on the court. If you still have battery life left after play, I believe the charge will dissipate slightly over time if you don’t keep it charged. For this reason, it’s good to keep the Lobster fully charged after you play. Once the machine is fully charged, a green light will appear. You can then unplug the machine and leave it unplugged. If a red light appears when you turn the machine on, it means it needs to be charged. It’s also important to charge it at least once or twice a month. If you forget to charge the machine for several months, the battery could die and you would need to purchase a new one from Lobster. So far I’ve not had to do that. 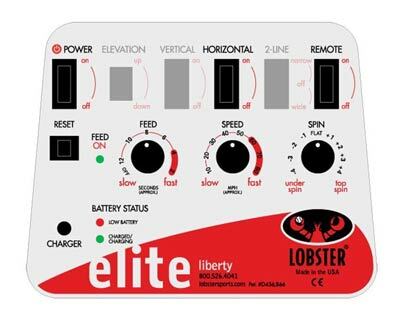 The Lobster Elite Liberty basically has five different setting options. I’ll go through each one here. I just want to say that I don’t believe it’s necessary to have any additional setting options on the machine. The five on the machine are really all you need to have great practice sessions. 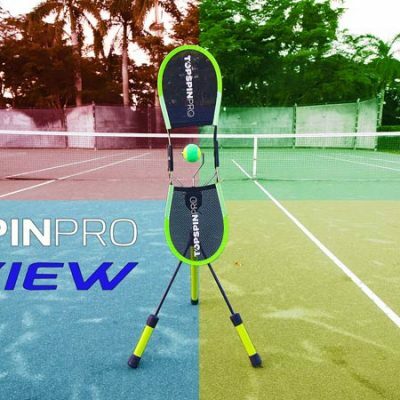 The machine can fire out balls completely flat (no spin) or with underspin or topspin. This to me is one of the greatest features of the Lobster. I usually leave it on topspin at a setting near +2, as I believe this simulates the shots I play against the most. If you’re a beginner, you could try flat or +1. It’s a little easier to hit flat shots or those with a small amount of spin than heavier topspin. I find that anything more than +3 is too much topspin unless you’re training for Rafael Nadal. I rarely use the underspin feature, though that is the ideal setting for practice against slices. Overall, the spin feature is one of the best settings on the machine and makes it very versatile. This is the setting that controls the velocity of the ball. The Lobster Elite Liberty can shoot out balls between 10-70 mph, although the guage on the control panel it can go up to 80 mph! I usually put it at between 60-70 for baseline groundstrokes, which is plenty fast. I set the ball machine on the opposing baseline when hitting and it simulates another person very well. I also use the machine for practicing my volleys – which I do quite frequently. For volleys, there’s really nothing better than a ball machine. It will put the ball right around the same place every time. This is ideal when you really want to groove a stroke like the volley. It’s helped my backhand volley immensely. When I’m at net, I’ll place the ball machine on the opposing baseline and set the speed to around 50-55 mph. If you’re a total beginner, you could put the speed down to 30-40 mph to give yourself plenty of time to set up. I’ve used the machine with kids and adults who are beginners and they all love it. It gives them consistent speeds to hit, which are important when first learning. This is the amount of time between ball feeds. I usually set it at “10-12” on the machine, which is about a 3-4 second interval. I find at this rate, I can hit a ball and have a couple of seconds before the next one comes. If you really want a workout, you can set the interval even lower and have balls shoot out one-after-another. I often use the machine with my clients, and I find the Lobster gives more than enough time between hits if on the slowest feed rate. Even 70-year-old out of shape guys don’t have to wait more than 5 seconds between hits. It sounds low but when you’re standing there waiting for the ball, it’s not. I find the feed rate to be a very useful setting on the machine. 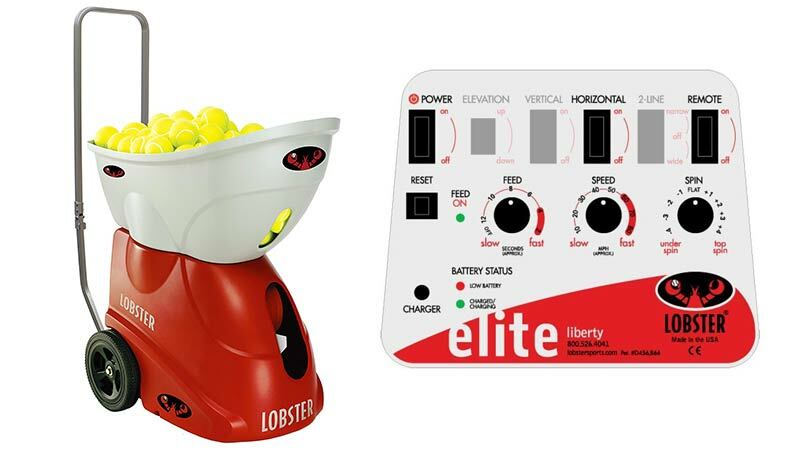 The Lobster Elite Liberty tennis ball machine has a setting called “Horizontal”. This allows the machine to oscillate from side-to-side and will hit balls to both your forehand and backhand wings. I really like this feature because it simulates a real match, where you will be moving from side-to-side. To use this feature, simply set the machine to horizontal and it will begin moving side-to-side spitting out balls at random. If you specifically want one ball to the forehand, then one ball to backhand repeated to the same spots, then you’ll need to coordinate this with the feed rate to achieve the ball delivery you want. But that’s easy enough. The first time you use the horizontal feature, you may have to adjust the feed. But once you do, you’re good to go. I use the horizontal feature often. I find that it adds variety to my practice sessions with the randomness of it. I also use this feature for volley practice at the net, which is great because I can never quite tell where exactly the ball will be. The Lobster Elite Liberty has a 0 to 50-degree elevation setting. You can change the degree of elevation with a small black knob on the right side of the machine. If you turn the knob clockwise, the elevation goes up. Turn it counter-clockwise and it will go down. The machine has the degrees listed on the front and uses a gray plastic stick to gauge them. Personally, I removed the gray plastic stick (which can be easily taken off) and judge the elevation by view. But if you know, for example, that 25 degrees is the perfect elevation for you, then just leave the stick on, as it will give you an exact measurement. I find that having the perfect practice session with the Lobster is easy. Simple adjustments in the speed, spin, and height of the ball are all that’s necessary. When I’m at the baseline, I typically have an elevation of around 15-20 degrees. When I’m at the net, I’ll go 5-10 degrees lower, depending where I want to hit the volley. For lobs, I find that 50 degrees (the highest possible) is generally not enough to simulate a typical lob I’ll face in a match. I’ve found an easy solution to change that though. All you need to do is place something under the machine like a tennis ball can, and it will elevate it an additional 10-20 degrees. This is enough to simulate high lobs. I’ve used this tactic many times and it works flawlessly. The more expensive Lobster machines all have 60-degree elevations with electronic controls. However, I find the additional hundreds of dollars you need to spend is not worth the extra 10 degrees or the electronic controls. It’s very easy to turn the elevation knob and you really won’t end up doing it that often anyway. There’s really no maintenance required on the machine. Other than charging it at least once or twice a month, you can simply let it be. The battery in the machine should be good for at least two years if you use and charge the machine regularly. The one optional maintenance you could perform is vacuum or clean out the tennis ball fuzz that accumulates in the machine. Since I’ve had the machine, I’ve used in on average a couple of times per week and have never cleaned it. It still operates the same way as the first day I used it and I’ve never done anything but charge it. I should mention that it’s not wise to leave the ball machine in a hot car for days on end. Lobster says this can short-circuit the machine. However, I’ve left the machine in my car for a couple of days at a time in 90+ degree Florida heat with no issues. I certainly wouldn’t leave it any longer than a couple of days though. As far as safety is concerned, the only caution would be not to walk in front of the machine when it’s on. You also might want to make sure the ball speed is not too fast by watching a shot or two come out before trying to hit. This is particularly true when kids use the Lobster or when you’re volleying at the net. I’ve already mentioned a few times why I thought the four more expensive models are unnecessary. The next most expensive model is the Lobster Elite One. For a couple of hundred dollars more you get longer battery life (double the time), 10 degrees more of elevation with an electronic setting, and 10 mph more of speed. Overall, I don’t think these extras are worth the additional money unless you plan to be on the court for hours and hours on end. The drawback to the Lobster Elite One, besides the extra cost, is that it weighs 42 lbs., which is 7 lbs. more than the Elite Liberty. The three other models, Elite Two, Elite Three, and Elite Grand Four, all go up in price and offer additional features, such as random vertical oscillation and two-line function. The Elite Grand Four (which costs $1000 more than the Elite Liberty) offers the most options, the best of which is 6-preloaded drills. 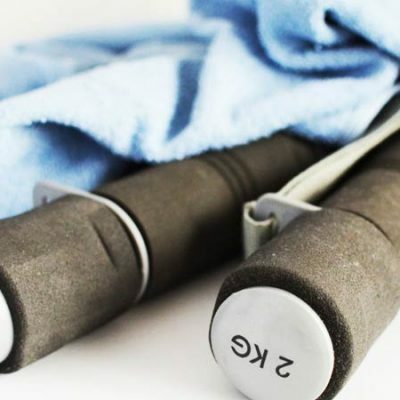 While the additional features are helpful in the superior models, they may not be worth the cost if you are simply looking for a basic machine at an affordable price. For my money, the Lobster Elite Liberty does everything I need it to. 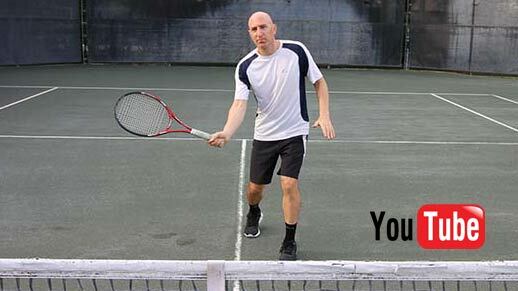 I can work on any shot (forehand, backhand, slice, volleys, overheads, drop shots, short ball put-aways, etc.) with the options the Elite Liberty offers. I like that it’s reliable, compact, and quiet on the court. It does the job and takes a licking and keeps on ticking. What more can I say? I highly recommend this tennis ball machine for anyone looking to purchase one. You’ll love it. I just want to add that an optional remote control is available for the machine. I bought it but have not installed it yet. I believe the price I paid was around $65. It only does two things – turn the machine on and off and pause the machine. I bought the remote because I believe the pause function is excellent to have when teaching. I will update this post once the remote is installed. If you have any questions or concerns about the machine, please leave me a comment below. I’ll be glad to answer them. Lobster Elite Liberty Ball Machine is also a number one choice for me , Because am using it, with my son ! Also this website is full of great reviews , keep it up ! Thank you. We’re glad you agree with us about the Lobster. 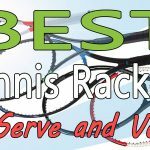 We appreciate your comment and will continue to post reviews of tennis products we find useful.